To make for a more sustainable campus as well as for health and safety reasons, Catawba College endorses Standards For Living because of our use of Energy Star rated appliances and 'green' business practices. 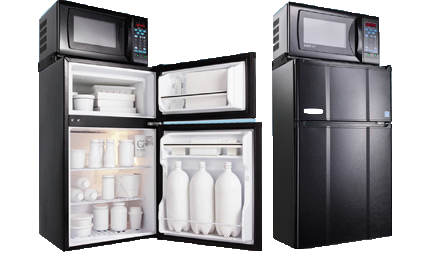 Should students want a refrigerator and/or microwave oven in their room, Catawba College recommends that students rent a MicroFridge combination appliance. for ALL Catawba College students.